Purchasing quality, GMP (good manufacturing practices) supplements just got easier and more convenient! 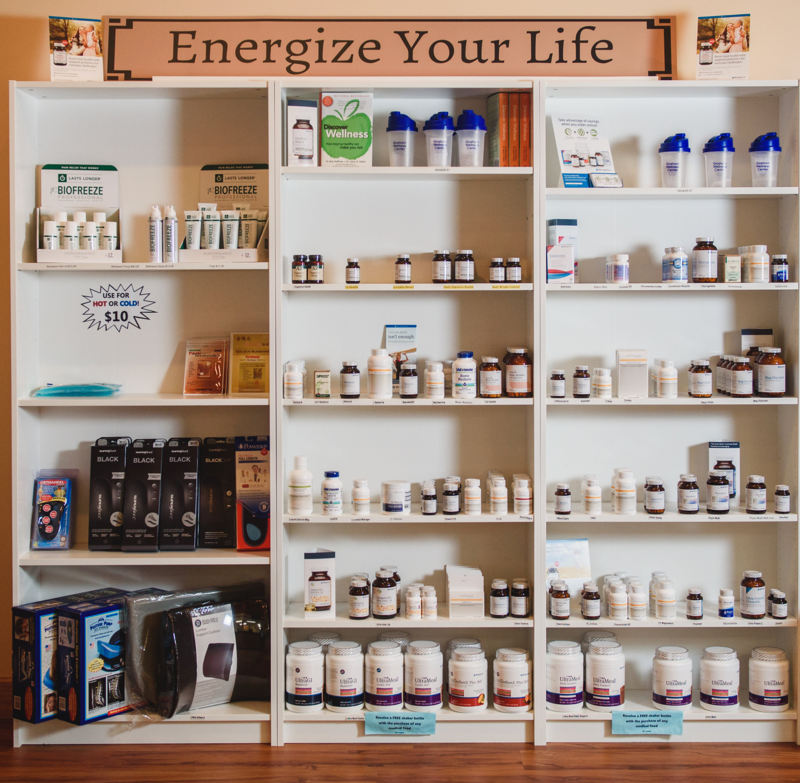 When you can't find what you need from our expansive in house store, you now have three great options for purchasing your supplements on-line! The Metagenics on-line store, Doctors Supplement Store and Standard Process. Click below to enter the on-line store of your choice and begin shopping for your favorites! This is also a wonderful opportunity for family and loved ones that live out of town to have quality supplements delivered straight to their door!